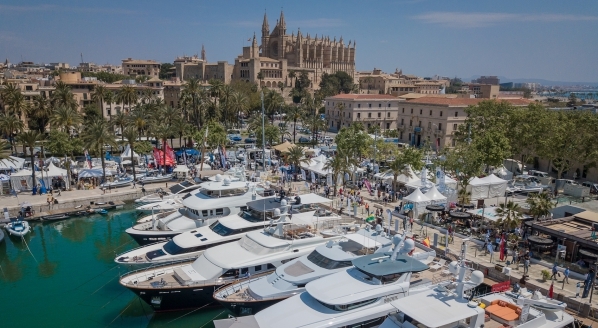 SuperyachtNews.com - Technology - No lights? Camera! Action! 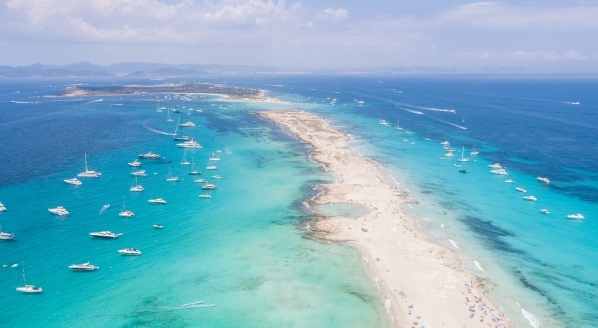 Cruising at night – particularly along light polluted coasts or in busy harbours – can prove stressful for any crew. While aids such as radar and AIS can all help, having a direct visual cue can make a world of difference. 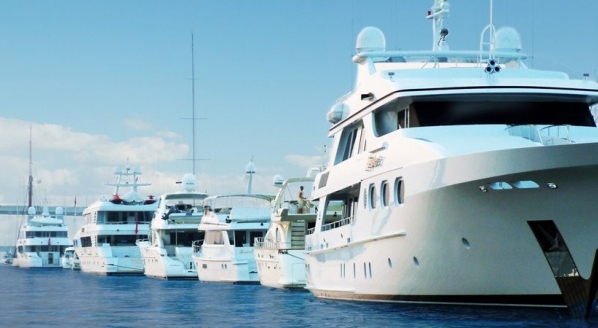 Until now, good thermal imaging cameras have typically commanded high price tags – acceptable for superyachts, perhaps, but still a heavy investment, and beyond the reach of most leisure boaters and smaller vessels such as superyacht tenders. 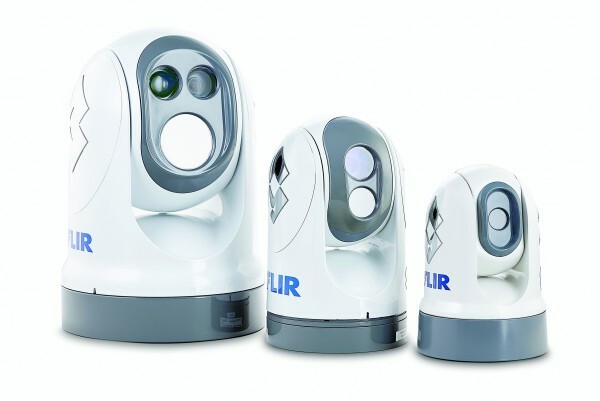 With $1.6 billion of revenue and with close to 90 per cent of FLIR’s interests covering segments such as surveillance, instrumentation, detection and core thermal technology development, it is clear that FLIR has the resources and the expertise to create next-level thermal imaging solutions. It is this wider portfolio of product and innovation that is driving expansion of the marine-specific range. FLIR Maritime entered the marine space back in 2006 with its €9,000 Mariner camera, and subsequent upgrades followed. 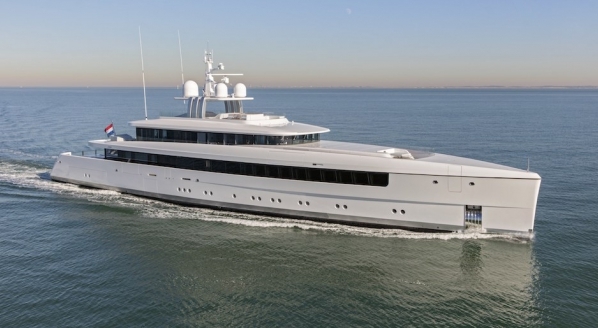 For superyachts, many will be familiar with the newer M-Series pan-and-tilt thermal cameras, which offer high resolution thermal imaging and a secondary visible light camera payload. These have now received upgrades in several areas, including changes to the internals to improve image quality, but in particular they are now gyro stabilised. 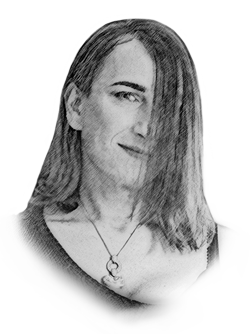 “We’ve also upgraded the second payload colour camera so it is now a high-quality zoom, low-light colour camera,” says Hands. The new M-Series Next Generation cameras start at around €9,000, going up to around €30,000 for a camera with a long-range sensor. 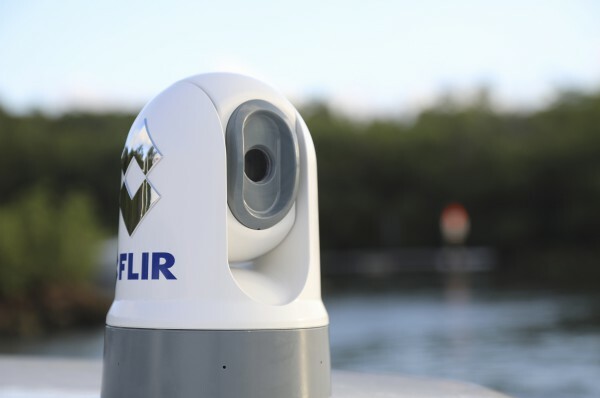 In addition, FLIR has also introduced the premium M400 camera which, although aimed primarily at the commercial and first-responder markets, could prove interesting for superyachts. “It’s a high resolution camera with long-range capability, some very advanced optics so it can do some very advanced zoom functions, and it has a very high-end visible camera built into it,” explains Hands. “It also has a built in spotlight, so it’s a very clever, innovative product.” The M400 is priced at around £80,000. The concept really does work, as we discovered out on Lake Maggiore during some trial runs in April. 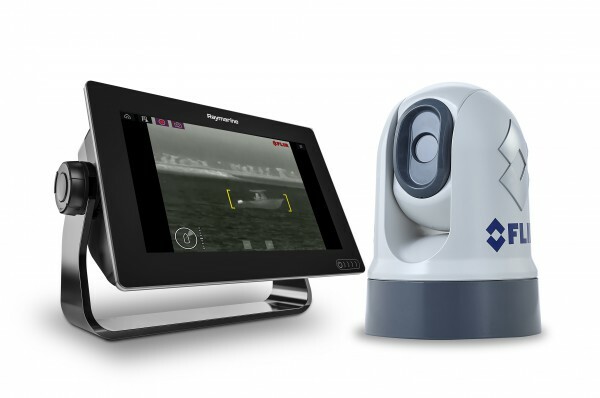 Fully controllable through the Axiom interface, the cameras can be operated simply and quickly, and the ClearCruise function quickly highlights objects and other moving targets to alert the helm of both obvious and more hidden dangers. The small units are easily mounted and interfaced, and with a starting price of €2,495 they are a real option for tenders, especially when combined with one of the new Axiom MFD units. “They are a breakthrough, at a breakthrough price,” Hands concludes. Virtually there – is VR the future of crew training?